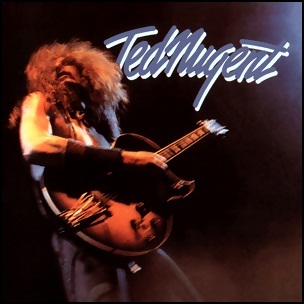 In September 1975, “Epic” label released the debut, self-titled Ted Nugent solo studio album. 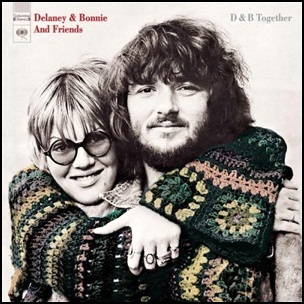 It was recorded in 1975, at “The Sound Pit” in Atlanta, Georgia, and was produced by Tom Werman and Lew Futterman. All tracks by Ted Nugent. 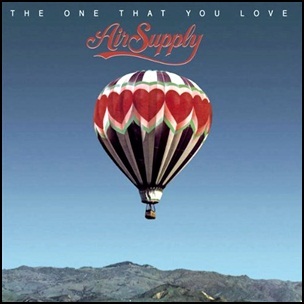 In June 1981, “Arista” label released “The One That You Love”, the sixth Air Supply album. It was recorded in 1981, and was produced by Graham Russell, Michael Masser and Harry Maslin. All tracks by Graham Russell, except where noted. 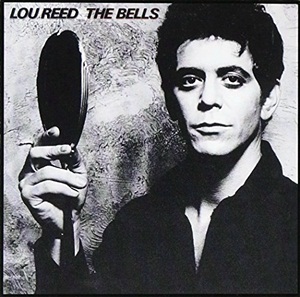 In April 1979, “Arista” label released “The Bells”, the ninth Lou Reed album. It was recorded in 1979, at “Delta Studios” in Wilster, Germany, and was produced by Lou Reed. Lou Reed, Marty Fogel, Don Cherry – horn arrangements.